The Y movement is for youth development, healthy living and social responsibility. We want to encourage members to utilize the Y as often as they can. Sometimes, it’s more convenient for members to utilize a Y in a different location when traveling, near a workplace or in another region. Now, full facility/full privilege YMCA members have the flexibility to use other Y facilities throughout Alabama and Mississippi, at no extra charge. Simply present your active YMCA membership card and photo ID at any participating Alabama and Mississippi YMCAs and enjoy free access. See important Program Details below. 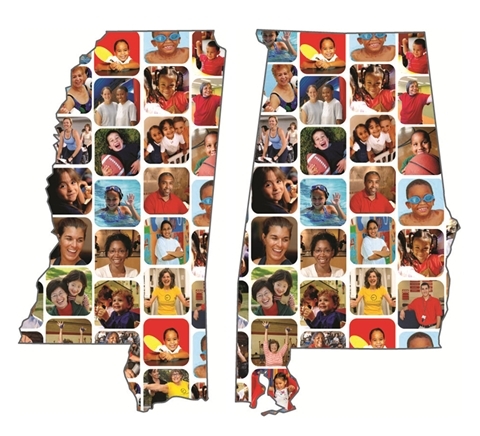 So get out, explore Alabama and Mississippi and stay connected to the Y! YMCA full facility/full privilege members must use their home branch at least 50% of the time. Participating YMCAs reserve the right to restrict facility or program access. Other restrictions may apply.